The move follows a review into the TMO system announced last week by SANZAAR, the southern hemisphere’s governing body, which admitted to “some challenges” during Super Rugby and June’s Test series. 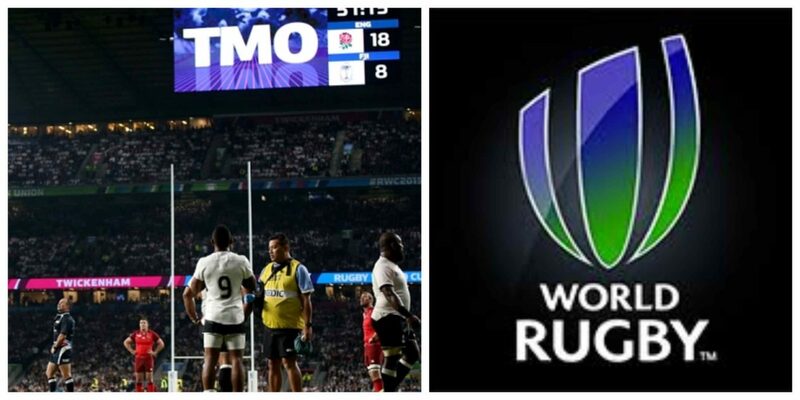 “There is probably too much reliance at the moment on the TMO,” said Gosper. “The feeling in the room is that we would like referees, themselves, to take a bit more control. “That’s something that we are going to work through. Gosper said World Rugby’s review had not stemmed from a series of incidents in the southern hemisphere competitions that had provoked the debate. “It wasn’t these particular June tests, although there were some particularly strong views coming out of the southern hemisphere in particular,” he said.